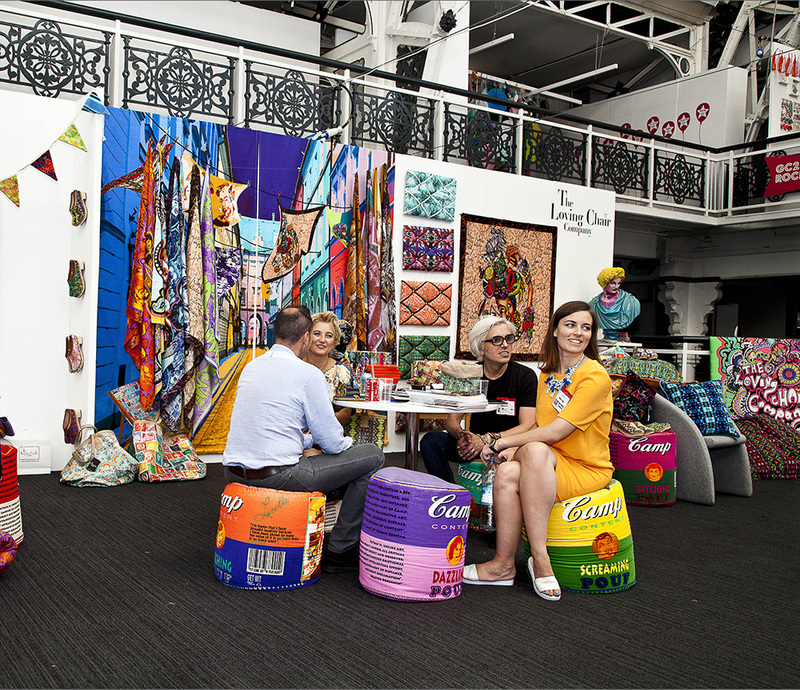 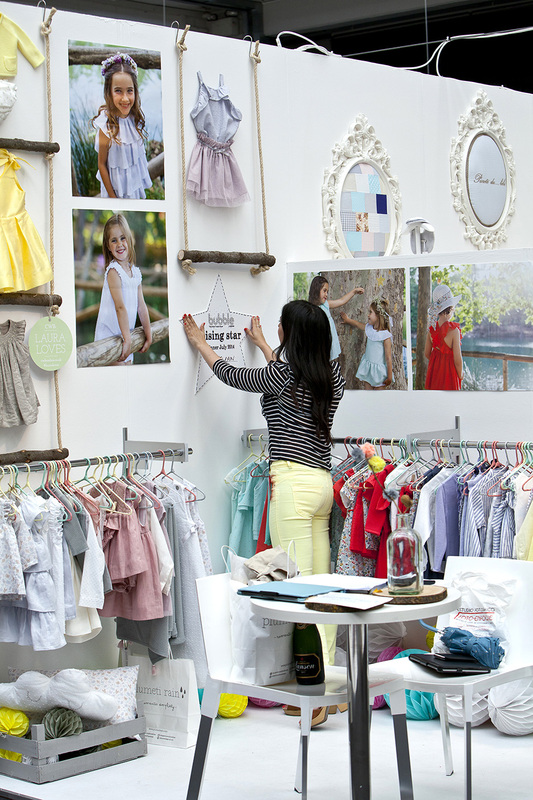 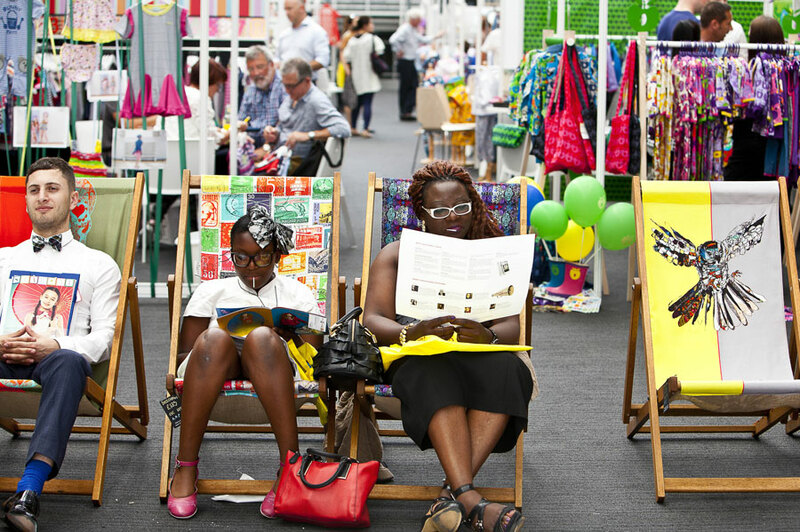 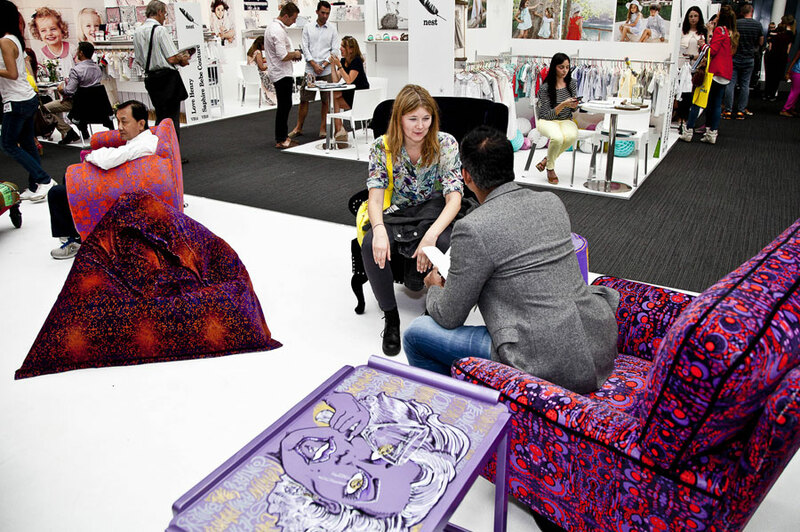 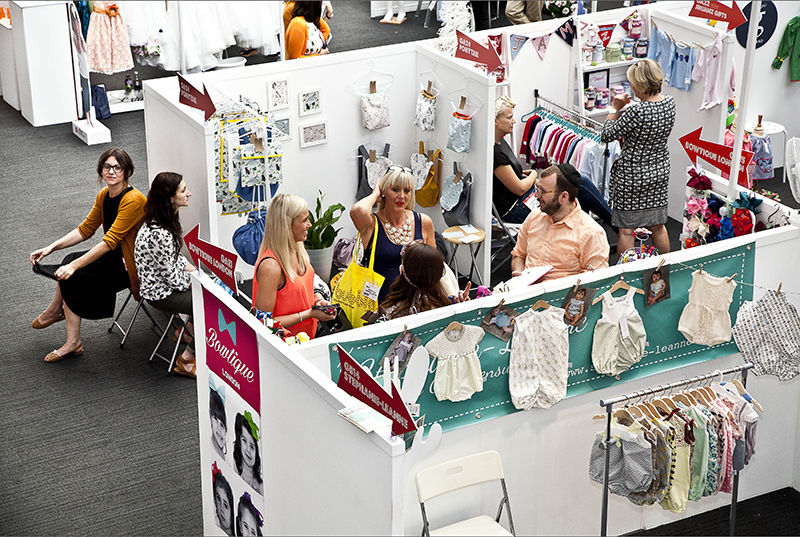 The business of design centre in London was once again the centre point for the English children’s fashion and accessories industry. 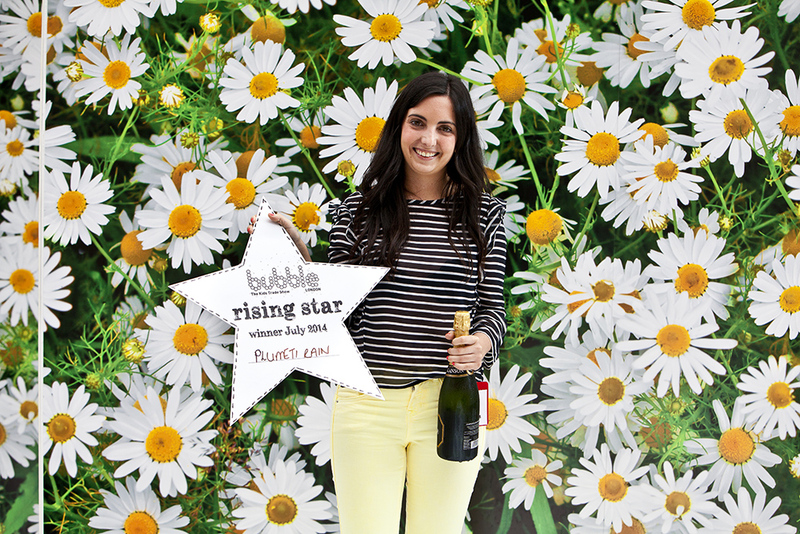 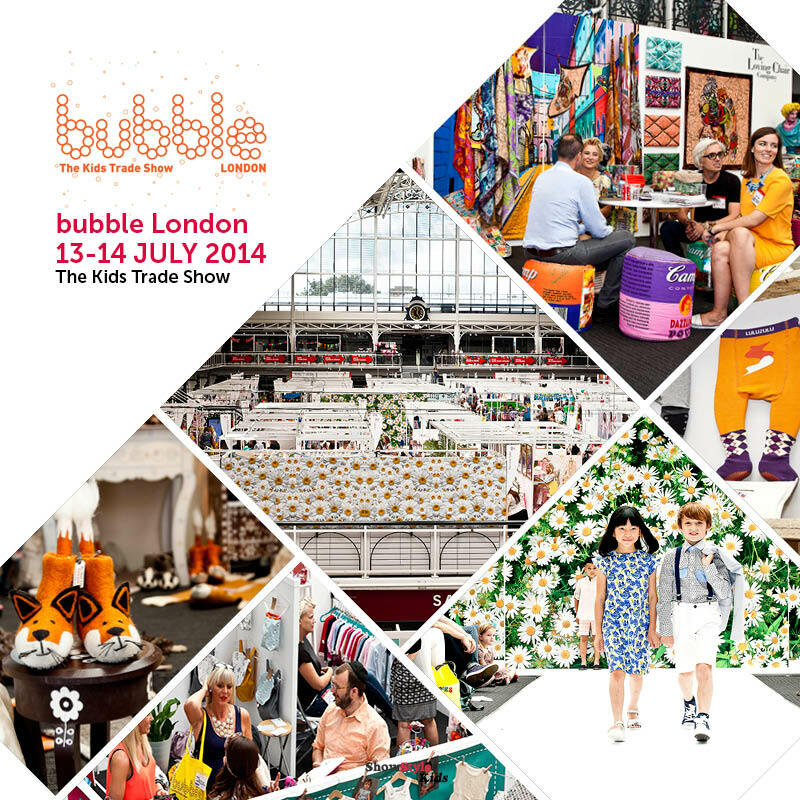 Bubble London showcased collections ranging from swimwear to toys, gifts and of course fashionable collections. 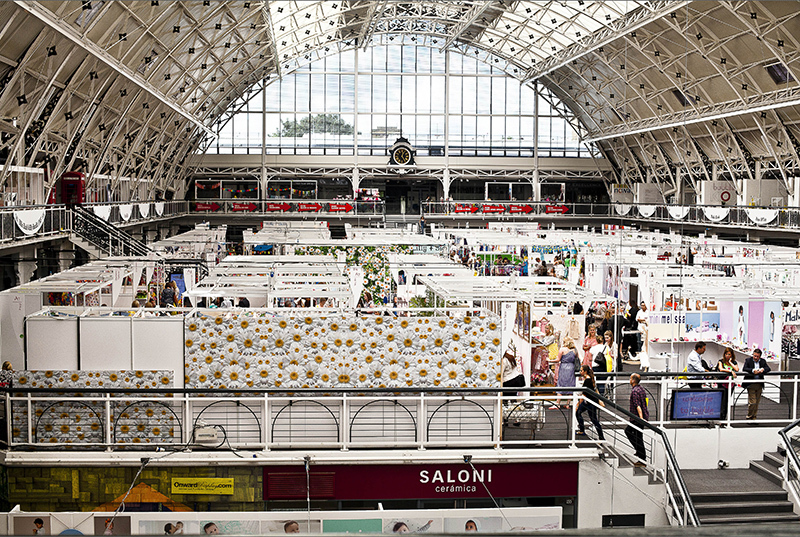 Have a look at an overview in images.